“I am thrilled, ‎scared, delighted, nervous and a ball of glorious anticipation. The team that is going to bring the world of ‘American Gods’ to the screen has been assembled like the master criminals in a caper movie: I’m relieved and confident that my baby is in good hands. Now we finally move to the exciting business that fans have been doing for the last dozen years: casting our Shadow, our Wednesday, our Laura. January Magazine’s review of American Gods is here. 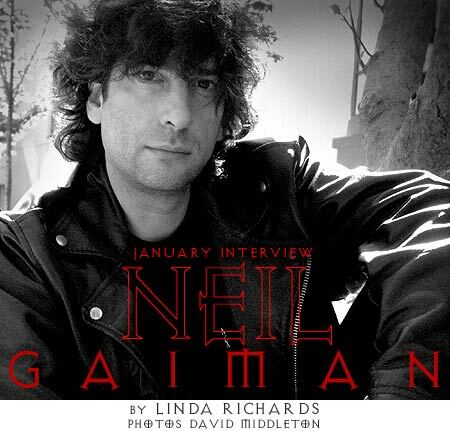 An interview with Gaiman from the same time period is here.